 sarahlou2 checked in to Huntsbury Track.  sarahlou2 checked in to Mount Oxford. 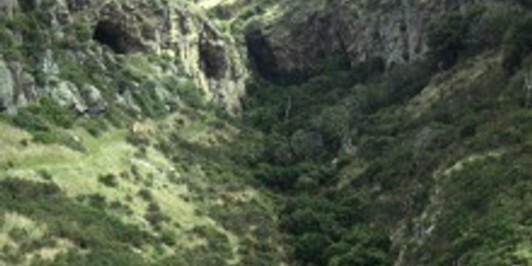  sarahlou2 checked in to Devil's Punchbowl Walking Track. 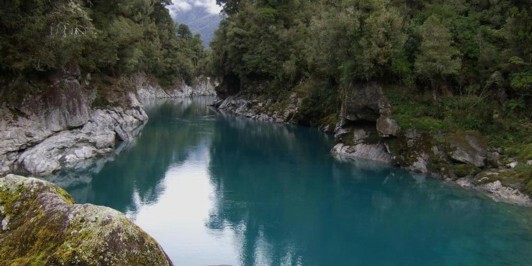  sarahlou2 checked in to Hokitika Gorge. 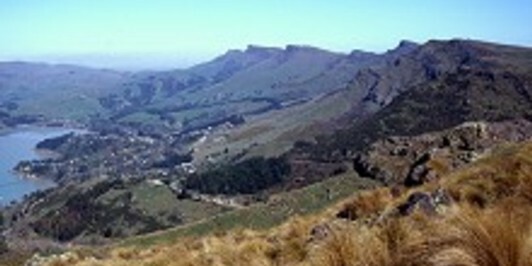  sarahlou2 checked in to Bowenvale Track. 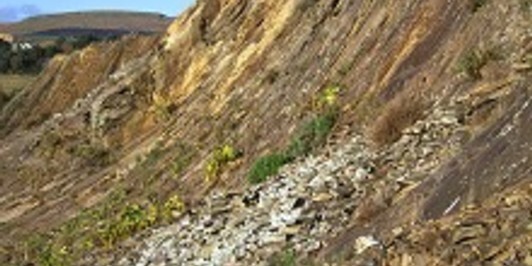  sarahlou2 checked in to Halswell Quarry Rim Track.  sarahlou2 checked in to Barnett Park Walkway. 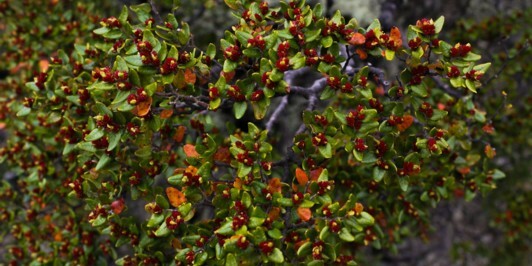  sarahlou2 checked in to Foggy Peak.  sarahlou2 checked in to Cedrics Track.  sarahlou2 checked in to Mt Barrosa. 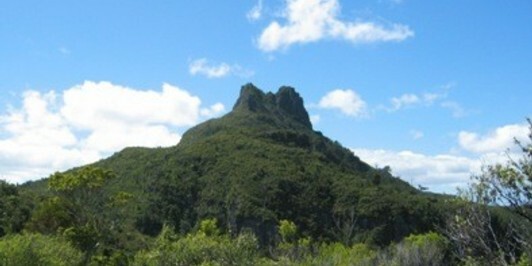  sarahlou2 checked in to Kauaeranga Kauri Trail (Pinnacles Walk). 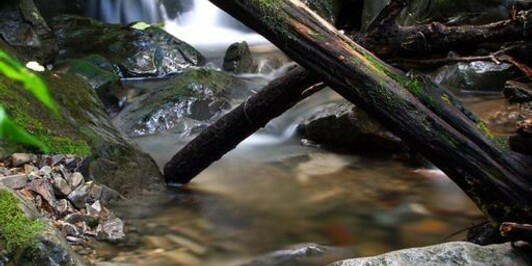  sarahlou2 checked in to Hog's Back Track. 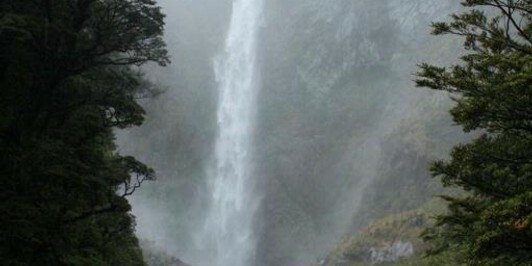  sarahlou2 checked in to Franz Josef Glacier / Kā Roimata o Hine Hukatere Walk. 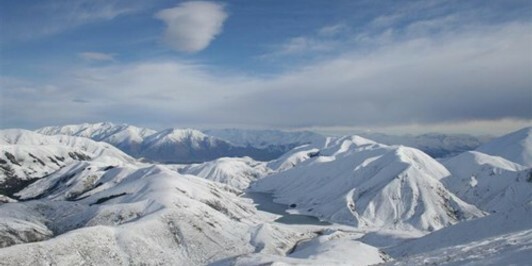  sarahlou2 checked in to Lake Matheson. 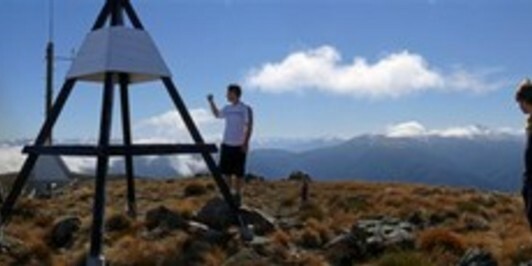  sarahlou2 checked in to Crater Rim Walkway.  sarahlou2 checked in to Helicopter Hill Circuit. 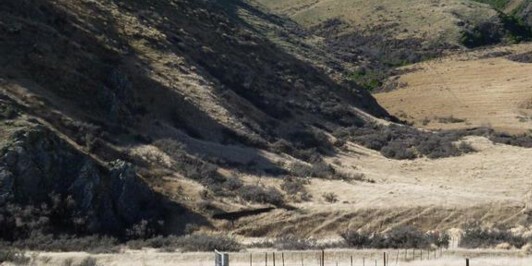  sarahlou2 checked in to Mount Grey / Maukatere.